Democracy and Disinformation – Understanding our New Normal. With Anne Applebaum – The Yale Club of Germany e.V. 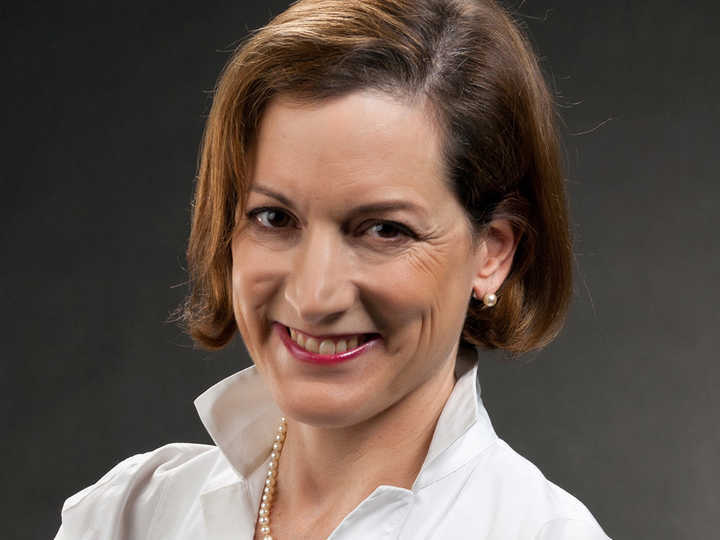 Anne Applebaum is a Pulitzer Prize-winning historian, journalist and commentator on geopolitics. Informed by her expertise in Europe and her years of international reporting, Applebaum shares perspectives on, as well as implications of, today’s volatile world events through the lenses of world history and the contemporary political landscape. As technology allows a new scale of media manipulation to authoritarian governments and changes the tenor of political discourse, she scrutinizes the misinformation, propaganda and criminal exploitation that influence global affairs. From Syrian refugees to Putin’s disinformation narratives, from financial crises to responding to terrorism, from government corruption to Trump’s game-changing campaign language and attitudes towards allies, Applebaum provides both background and up-to-the minute insights that are vital to understanding the risks and opportunities of today’s global political and economic climate. The first in a new Yale Club of Germany e.V. Speakers Series Dialogues on Democracy with special thanks to the MIS Foundation.